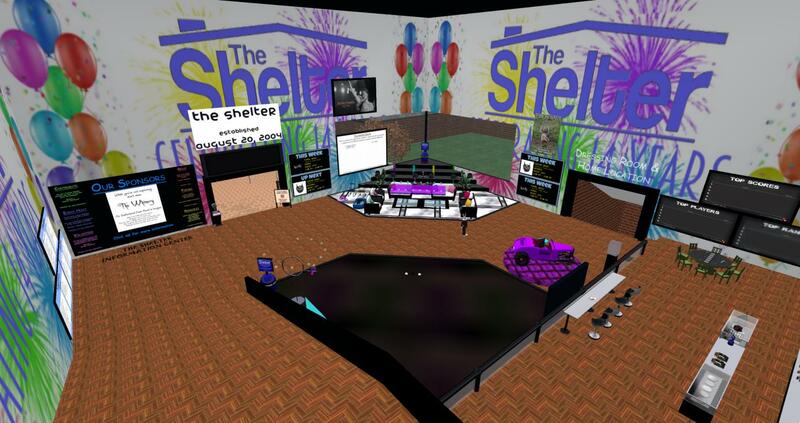 The Shelter in Second Life will be celebrating it’s 14th birthday on Monday 20th August 2018. 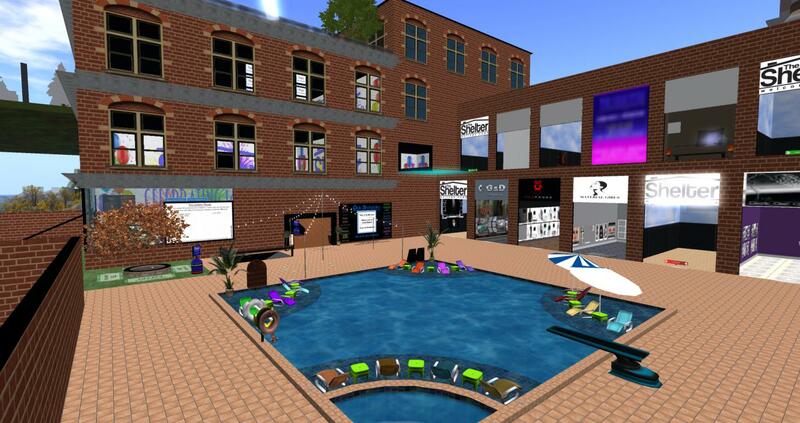 The Shelter has been a safe place for new avatars in Second Life to get started with the basics, socialise with others and get started exploring the grid. It’s definitely one of the oldest resident run help organisations since August 2004 in Second Life. The Shelter was one of the first places I visited on the grid when I transferred over many years ago. I loved attending the events over the years here. Come and check out The Shelter today.